Toshiba XG5 Client NVMe M.2 2280 SSDs, integrating 64-Layer BiCS, 3D Flash memories, launching in capacities of 256, 512, and 1024GB. 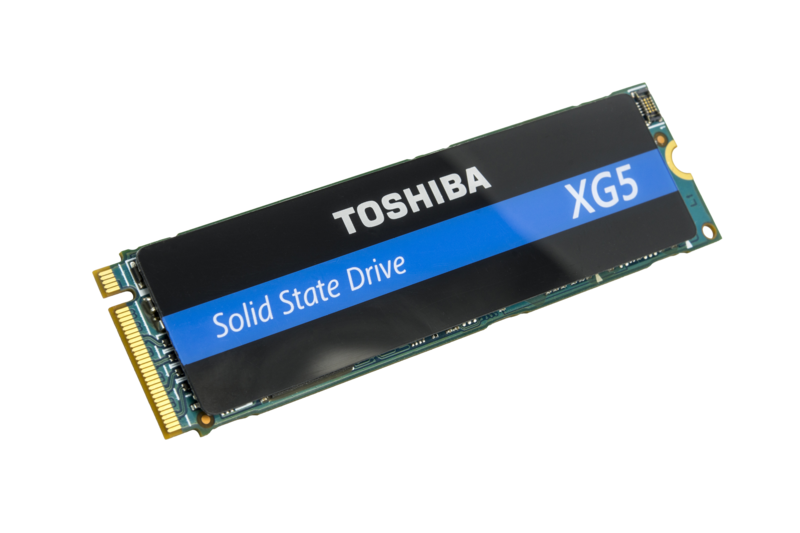 The Toshiba XG5 is intended for the OEM market, and specifically for High Performance, Thin and Light, and Server Boot applications. 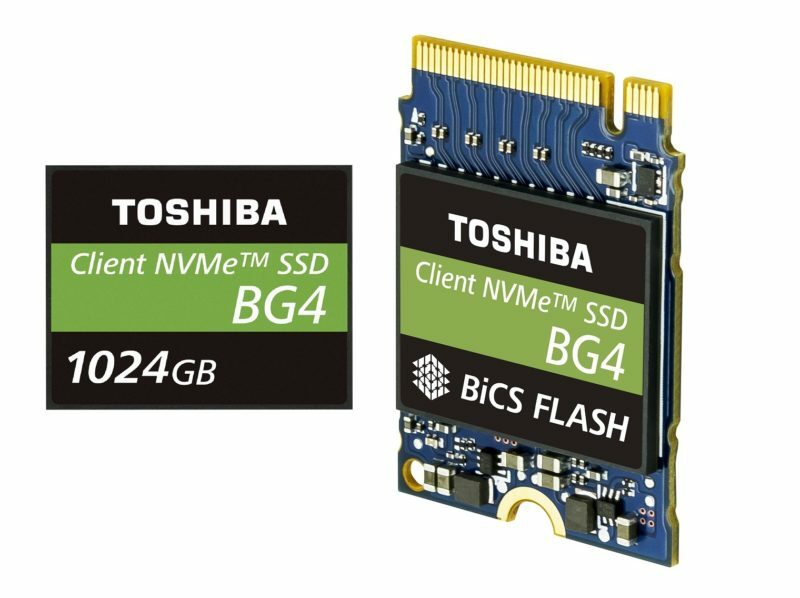 The Toshiba XG5 conforms to NVMe Revision 1.2.1, and delivers high performance up to 3000MB/s of sequential read and 2100 MB/s of sequential write over 4 Lanes of PCIe bandwidth. 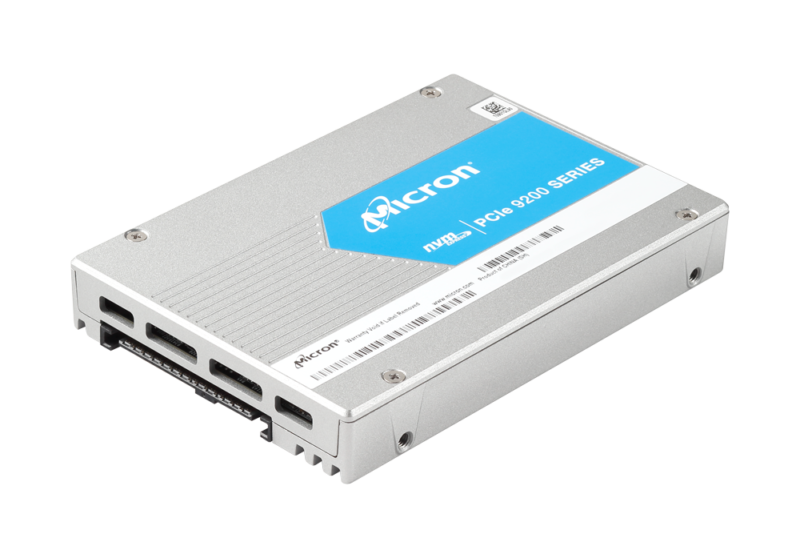 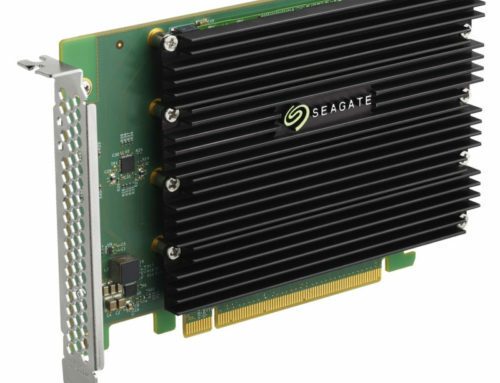 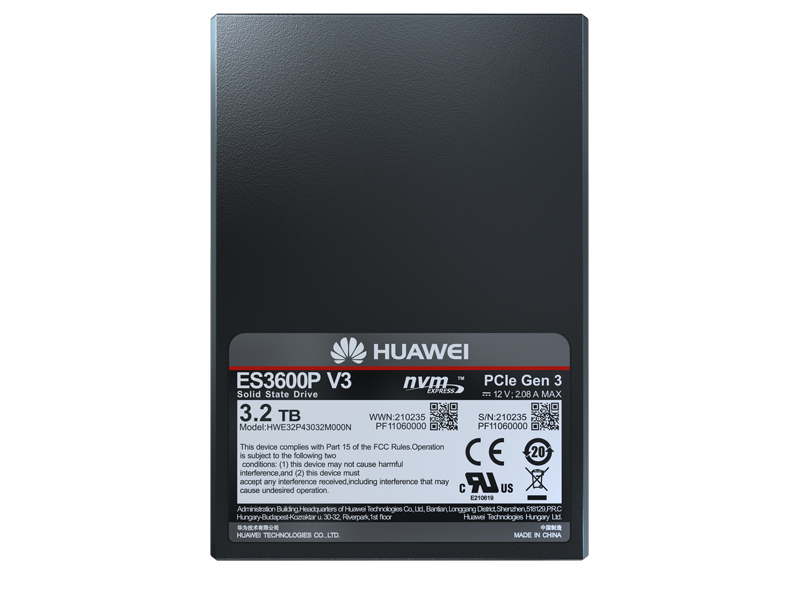 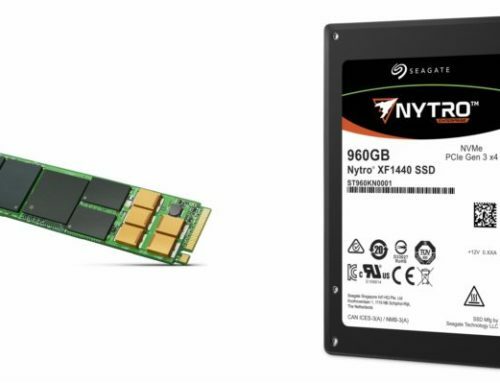 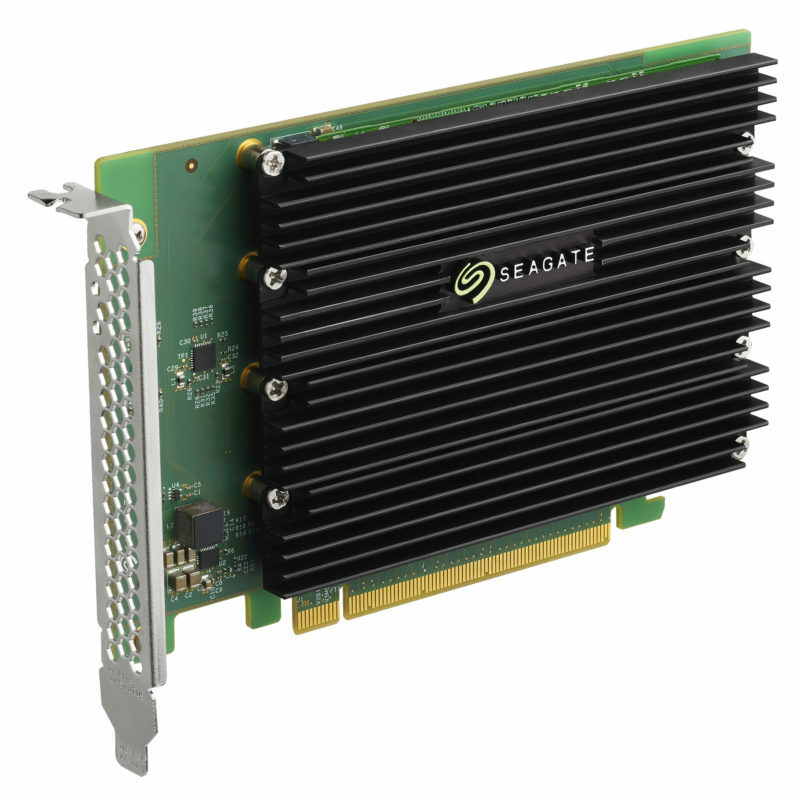 The XG5 will also be available in a Self-Encrypting Drive(SED) version supporting TCG OPAL Version 2.01 for Business applications that prioritize security.